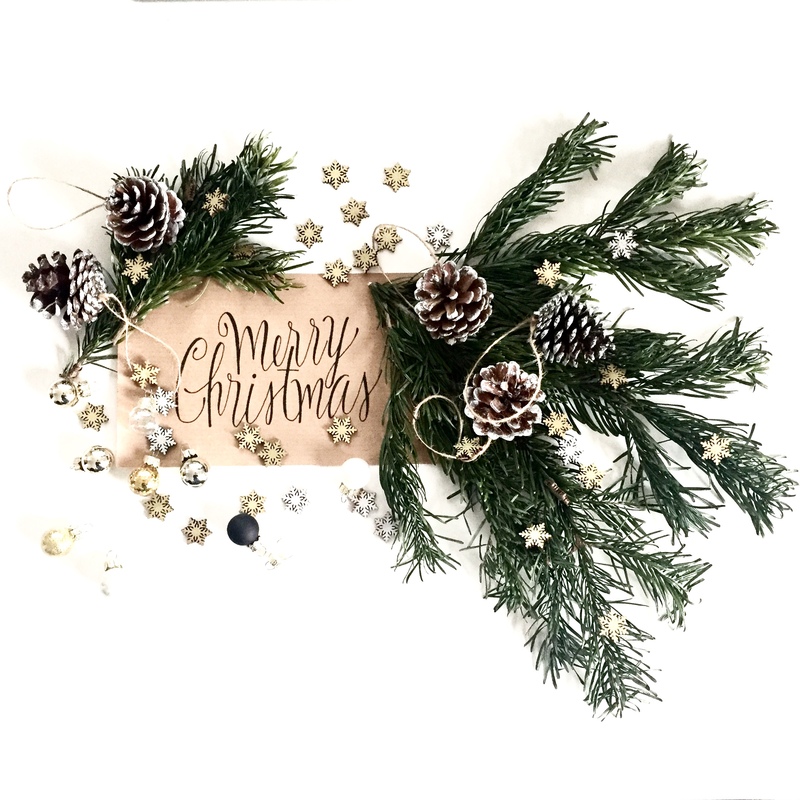 We just wanted to wish you a very Merry Christmas from Furl! Thank you to all of our lovely customers and blog readers for all of your support this year. It has been an absolute pleasure having you to visit at our showroom. For those who are yet to pop in and see us, perhaps you can visit first thing in the New Year. It has been an absolute joy to make all of your orders. Our workshop team continue to love making each unique product just for you. Our delivery team have thoroughly enjoyed meeting each and every one of you lovely people and hope to meet you all again at some point in the future. That’s it from us now for a couple of weeks. However, we sure can’t wait to be back with you again soon. A new year always brings about exciting new things. We really cannot wait to meet all of our customers for the year 2017. Challenge us, drive us and keep us on our toes. We always say that our customers come up with the best of ideas. Here’s to the best year yet! So for one last time, please pick up your glass. Toast to Christmas day and a brilliant 2017 and have a good old sing along with us. Ps. If you are reading this blog on the 25th December get back to that Christmas Dinner. Nobody likes a cold Christmas Dinner! Next Next post: New year new you. Let’s get fit!